The 130-page history, illustrated by almost as many photos mostly in colour, tells the story of how an ‘Orange Crate’ from Florida became the junior boat in over 120 countries. 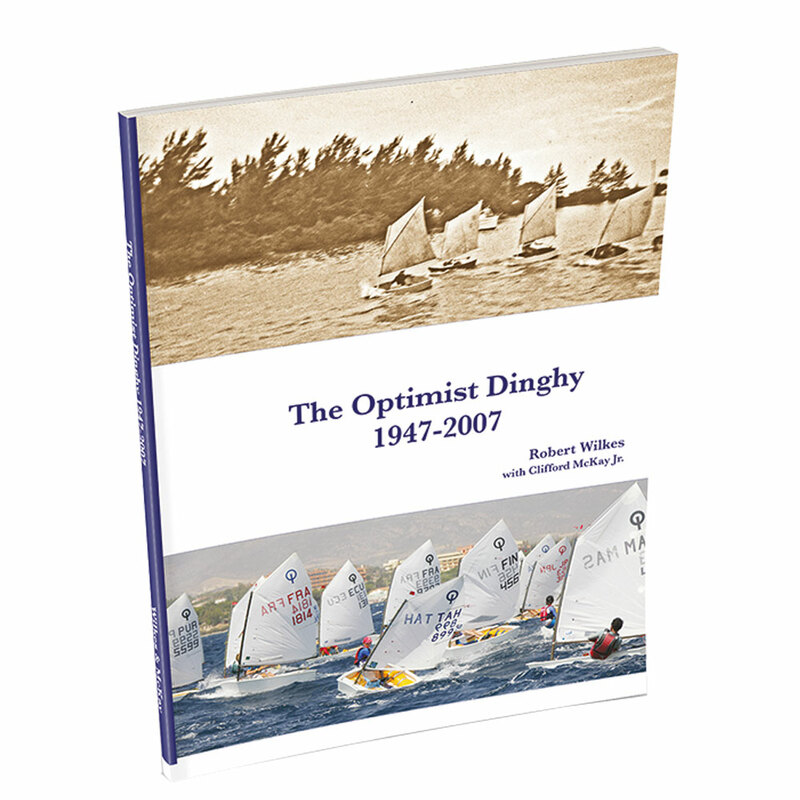 It includes an 18-page supplement by Clifford McKay Jr., the first boy to sail the Optimist, with some fabulous photos of the early days. 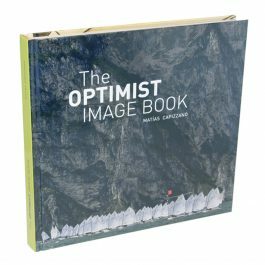 The story is taken up by Robert Wilkes who worked with the Optimist Class for over 35 years and had access to it’s archives. Young people tend to ask why things are the way they are. 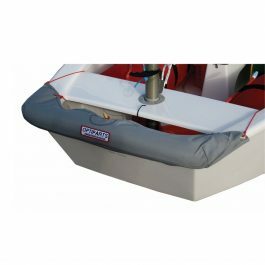 This history gives the answer for their beloved little boat.. Written by Robert Wilkes and Clifford McKay Jr.